Pope Francis on Friday said a good priest “creates serenity,” and a priest “that is often sad, nervous, or has a hard character” is not good for himself or his people. 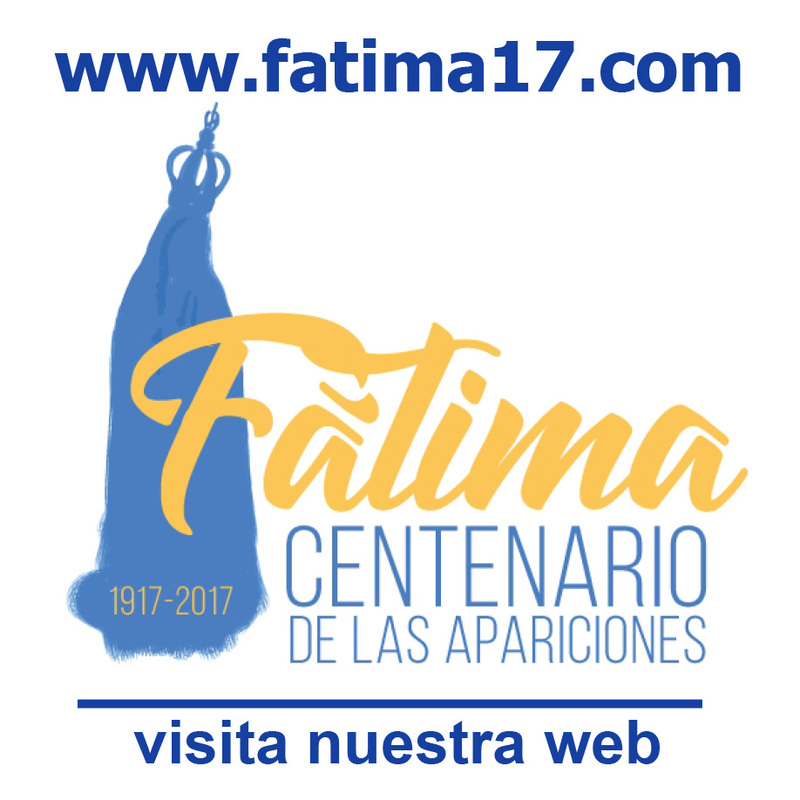 The Holy Father was addressing a Conference sponsored by the Congregation for the Clergy marking the fiftieth anniversary of the proclamation of the Vatican II decrees Presbyterorum ordinis [Decree on the Ministry and Life of Priests] and Optatam Totius [Decree on Priestly Training]. The Pope said a priest is “a man of peace” who surrounds himself with serenity, even during hardships. “It is not normal for a priest to be often sad, nervous, or of a hard character; it is not good, and does no good, neither for the priest nor for his people,” he said. Pope Francis said “our humanity is the ‘clay pot’ in which we guard the treasure of God,” and so care must be taken to protect it.